This week, the DT at C.R.A.F.T. are looking for a card with an added charm. I am using a simple mistletoe digi from Dr. Digi. I placed the Copic coloured digi inside a die from Find It Trading – Precious Marieke Die – Spirit of Christmas Snowflake Circle and added a metal charm by Tim Holtz from my stash. Please support our sponsors who graciously provide our weekly and monthly prizes! For the last C.R.A.F.T. 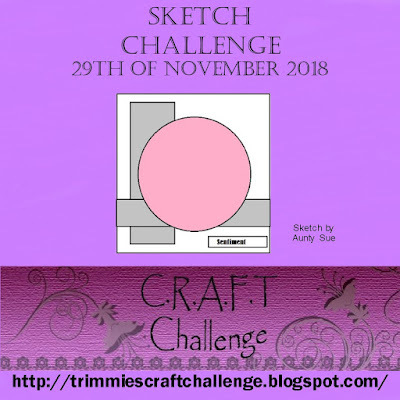 sketch of 2018, I decided to use some of my flower dies with a simple teacup digi from Dr, Digi’s House of Stamps. I started by printing the digi cup on patterned cardstock. To add dimension, I added a similar tone to add shadow and water to the cup, glue it to the card front and added flowers and leaves to resemble a bouquet of flowers. I added the inked Hello friend sentiments from SSS. Please support our generous sponsors who provide our weekly and monthly prizes. The C.R.A.F.T. Design Team says, “Let’s get active and involve Sports this week’s Card!” After making a Christmas card for our last challenge, I was still in the winter mood. I used Dr. Digi’s, Simple Snowman. I printed him out using my laser printer, then put him through my Minc machine using the shiny black foil. I filled him in with a bit of Copic Colouring then layered him on a die cut scenic background using Stampin Ups Christmas dies. The sentiments and snowballs are from Lawn Fawn. My sports are Sleigh riding and a snowball fight. Note: This cute little digi is available in B&W or Coloured. The CRAFT Challenge for this week is to make a Get Well Soon Card. I am a huge Big Bang Theory fan, and love when Sheldon gets sick and they sing “Soft Kitty”, so I designed my card around that theme. I actually made two cards using three different Dr. Digi Stamps - Schrödinger, Tyson & Topsy, and Tea Cup. The great thing with digi stamps is that you can size them to order, so I made the cats just the right size to fit into the cup. I coloured the cats and cups with Copics and paper pieced one cup as well. The inside of the card has the “Soft Kitty” song. Please support our wonderful sponsors who provide our great weekly and monthly prizes! We tend to make more female cards than male cards. With Father’s Day coming we are challenging you to make either a Father’s Day card, or a card more suitable for a guy. 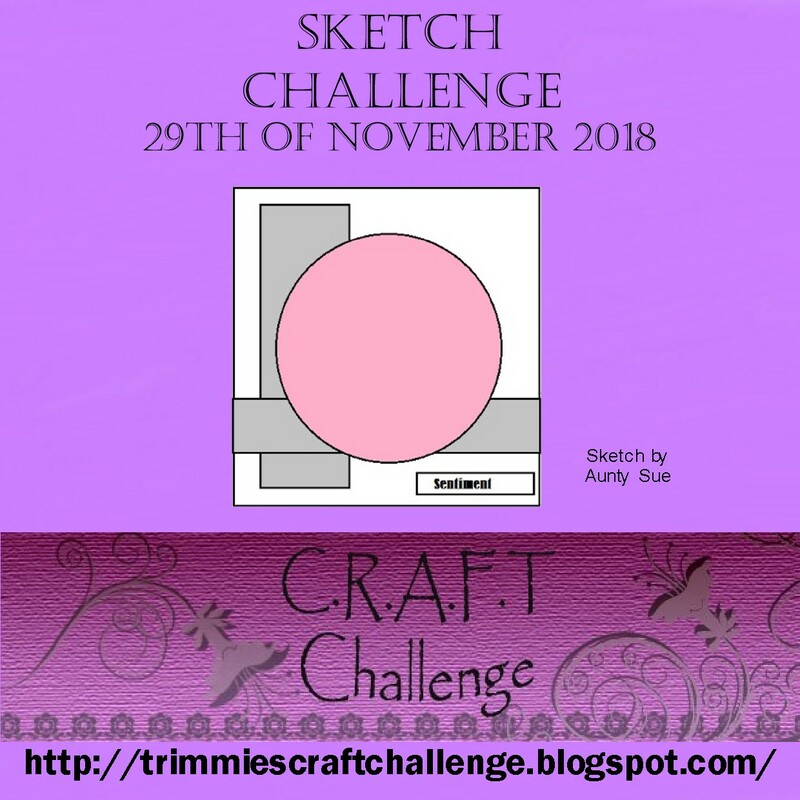 For this challenge I used an adorable stamp by Dr. Digi’s House of Stamps called, Summer Holidays.” I coloured the image using my Spectrum Noir markers. I fussy cut him out and put him aside. Next using a retired map background stamp by JustRite I stamped a piece of 4.25 x 5.5 white and kraft card stock. I coloured the backgrounds with Distress Inks. I made one card suitable for a Happy Retirement card and the other to wish someone a great holiday. 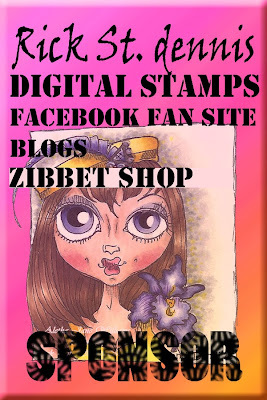 Please check out this and other fun stamps at Dr. Digi’s, and please support our sponsors who generously supply our great prizes!